The reports of my death are greatly exaggerated, SEO is alive and well. 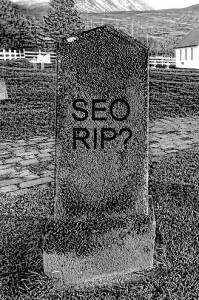 Over the last couple of weeks, I’ve had conversations with three different friends, each indicating that they had heard or thought SEO was dead. Wow! Nothing could be farther from the truth. With Google constantly updating its algorithm on a nearly daily basis, your SEO plan is more important than ever. When I started in SEO, many viewed it as some sort of snake oil business, and in many instances they were right. Unscrupulous SEO hawkers were touting wins on long tail terms that were easily won because no one was looking for them, and provided little benefit to their clients. My association with them always left me feeling like I needed to take a shower with bleach and a power washer when I got home, so I always walked the straight and narrow. But the times they are a changin’, and for the better. SEO that works is now 100% legitimate and alive and well. The truth is, that although Black Hat SEO is dead (good riddance), real SEO is alive and well, and will be more competitive than ever now. No longer able to cheat the system, everyone will be on the same level playing field. Before it was enough to have good content, because the bad guys were focused on cheating, so your good content stood out from their crap. Now however, everyone is focused on good content, so a good piece of content alone is no longer enough. Now you need a content strategy. What’s a content strategy? Well, while the bad guys scramble to play catch up in the legitimate SEO world and are focused on trying to win keywords with single pieces of content, you should be focused on a long term strategy focused on terms that are important to your business. These should be terms that make sense for your business, and naturally occur in your content plan over the course of several months. And it’s not just about the quality and readability of the content either. It needs to be unique, sharable content that will gain traction on social media and emphasize to Google and the other search engines its importance, giving each piece of content the real authority it needs to obtain proper weight when being considered for ranking position in the SERPs (search Engine Results Pages). The bottom line is, if you have real, valuable content that provides a benefit to those who consume it, you don’t need a link farm, or to game the system. The linking will occur naturally. Where one piece of content once did the job, and may still momentarily gain you a jump in rankings, a plan of continuous content that reinforces the terms that are valuable to your company will give you the staying power needed to remain relevant and retain or make gains in your rankings with each crawl of your site, and Google algorithm change. Singular pieces of content may have been king, but to be a king is no longer enough; a content strategy is a demi-god. Real content for real people is where the game is played now. Crafting good content, that is relevant, current, and engaging and naturally focusing it toward the conquests you want to win long term takes planning, coordination with your social media outlets, and timing it with your other marketing strategies and promotional efforts. I’ve always taken pride in the fact that through valuable content I could provide my clients with wins for terms that mattered and that I brought some legitimacy to a trade often thought of as shady and unscrupulous. With the death of black hat SEO, the entire industry must be legitimate now or you risk being left behind, or worse, delisted. So this isn’t the death of SEO, it’s the dawn of a new age. A time where all the legitimate SEO strategists can stand tall, and finally come out from under the shadows of their black hat predecessors. So technically, my friends are right. SEO as they knew it, is dead. But real SEO is alive and well, and now more important than ever. So, let the bells ring. 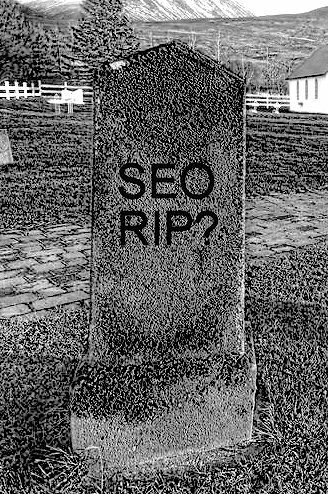 SEO is dead! Long live SEO! 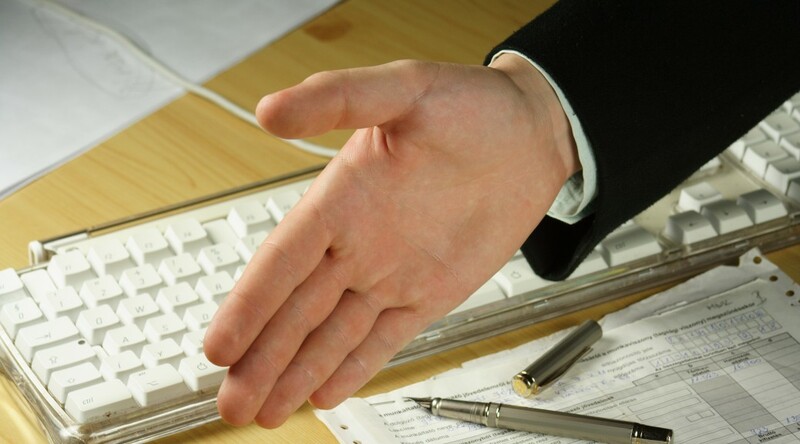 Don’t Close That Deal With A New SEO Provider Just Yet! 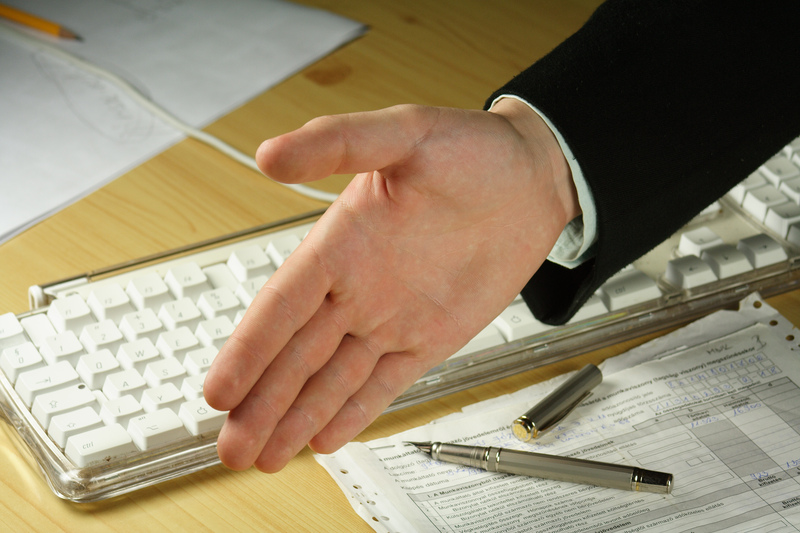 Before you close the deal, make sure you have the right SEO provider.